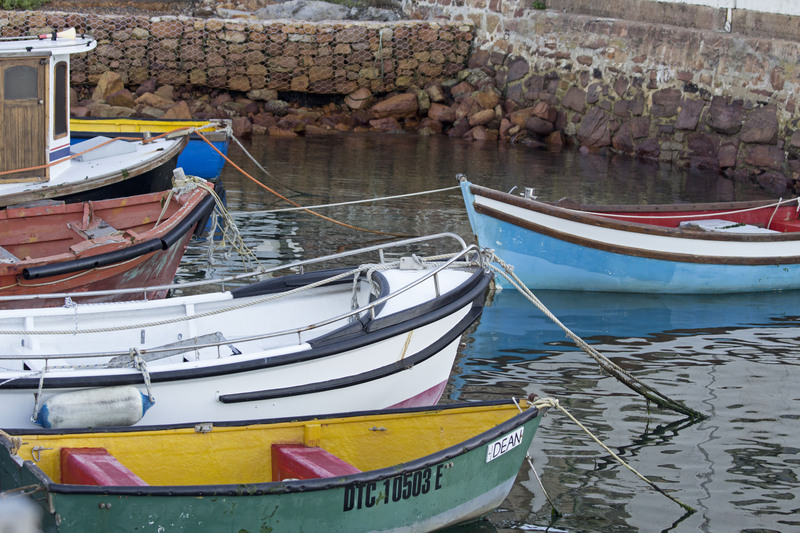 Simon’s Town from Jordan Bierma on Vimeo. Sarah said her final goodbyes to the remaining people from her field camp and we walked to the train station to catch a ride down to Simon’s Town. Things got off to a rough start as we were either given the wrong tickets, accidently boarded the wrong train car, or just ran into a grumpy overzealous train official. During the ride they checked our tickets, and told us we were not in the right place, and that we would now have to pay a 40 rand ($5) each. After a good deal of confused looks, and questions we settled on a 20 rand ($2.50) per person fine instead of being taken down to the station for an 80 rand ($10) fine, which is what seemed to be the threat. 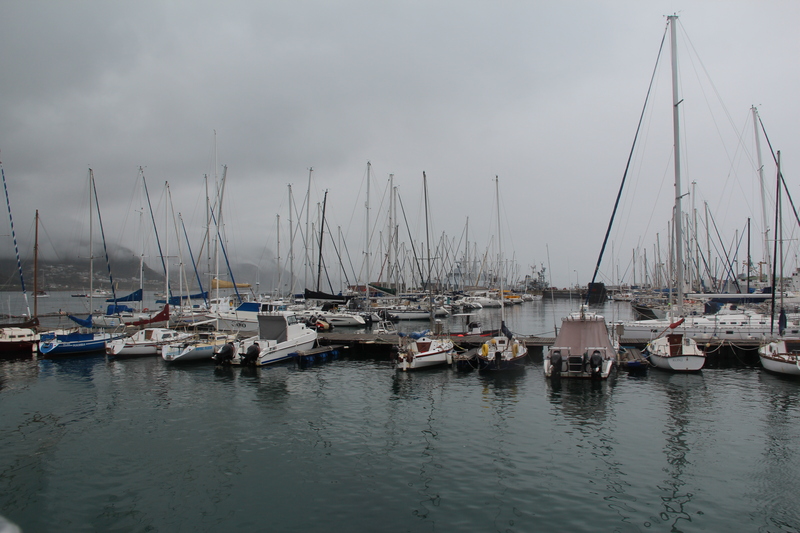 After this debacle we arrived in Simon’s Town. 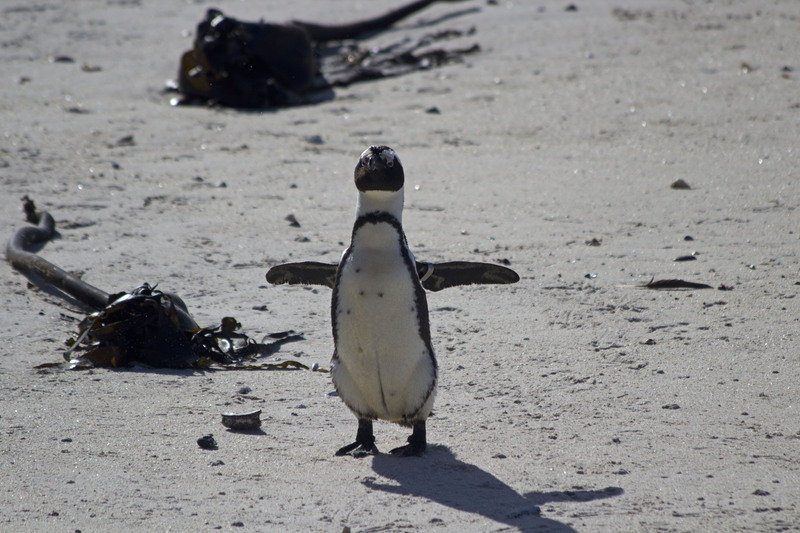 The day would not be spoiled though and we spent the remainder of the afternoon at the local penguin colony. 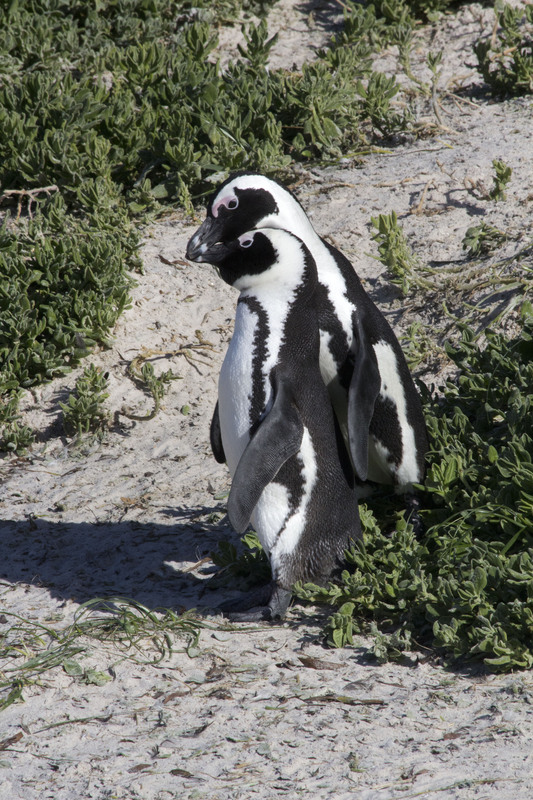 The south part of town is home to a colony of African Penguins, known locally as Jackass Penguins because their calls are similar to the bray of a donkey. 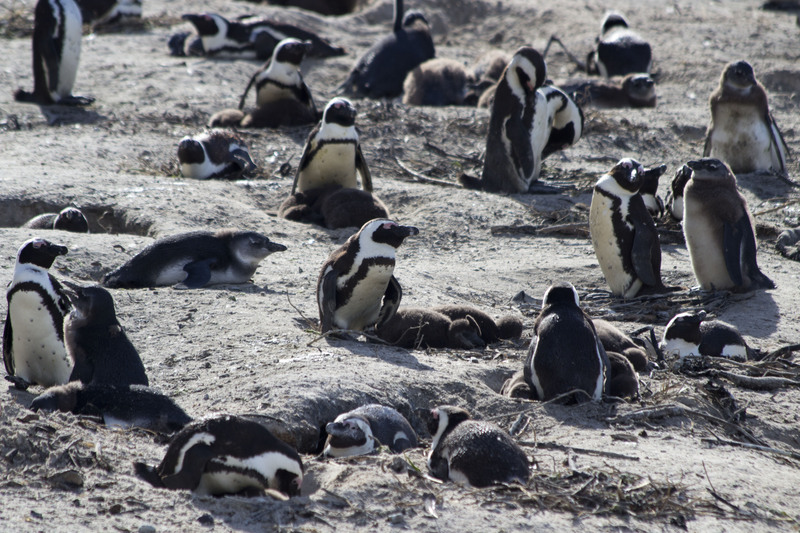 The penguins strut their stuff on the beach and nest in the dense underbrush on the dunes. It was in the brush I found a mother with her young chick in their dugout nest. Sarah and I hardly slept, and were up around 5:45 a.m. practically running down to the wharf in excitement to catch our boat at 6:45 a.m. We were on our way to look for sharks in False Bay. 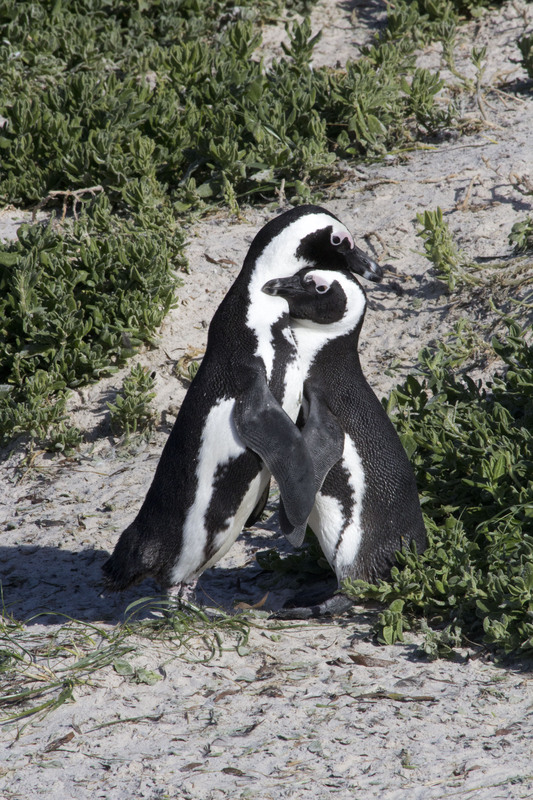 It is the only known place where sharks breach the water when attacking their prey, predominantly seals. 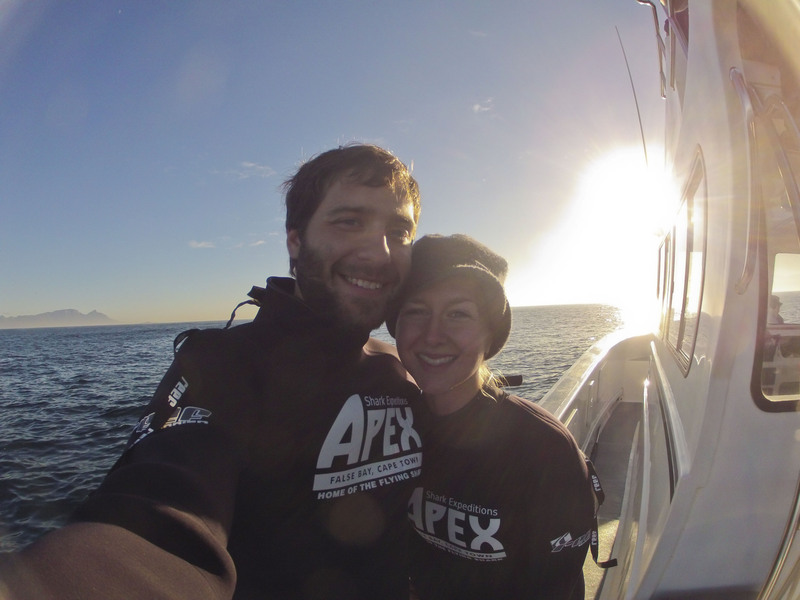 We were riding with Chris Fallows, co-owner of Apex Predators, a company dedicated to sharks. Chris has worked with BBC’s Planet Earth, as well as Animal Planet, The Discovery Channel, and National Geographic. 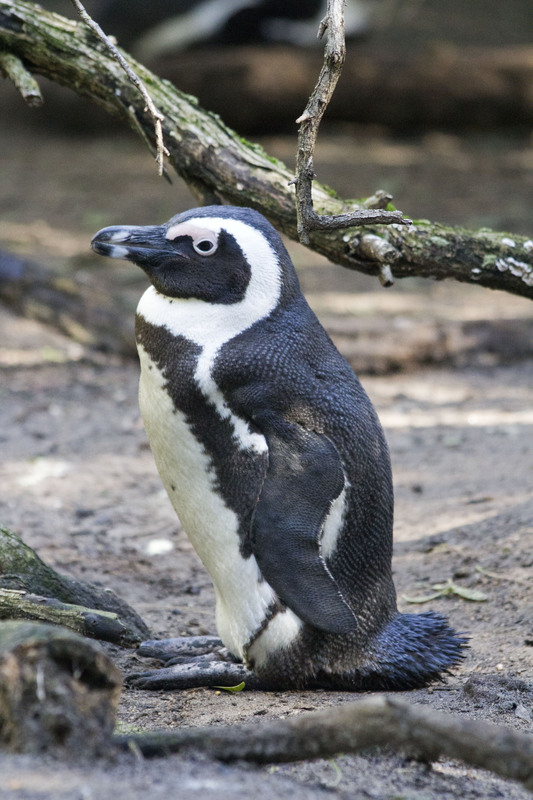 He is also a naturalist, and the trips provide funding and ample opportunities to collect data on sightings along the way. 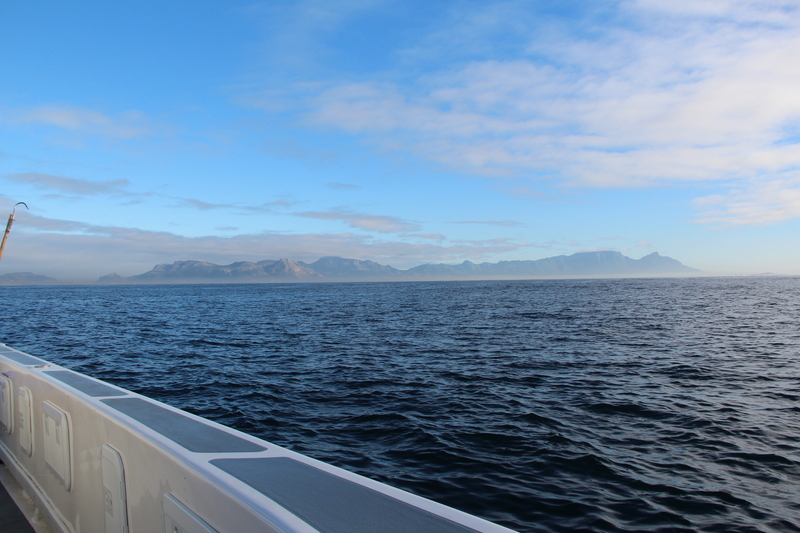 The aim is to educate people not only about Great White Sharks but als about the whole ecosystem they lives in. We left the harbor in the dark, and were soon greeted by silhouetted dolphins leaping out of the water at the boat’s side. 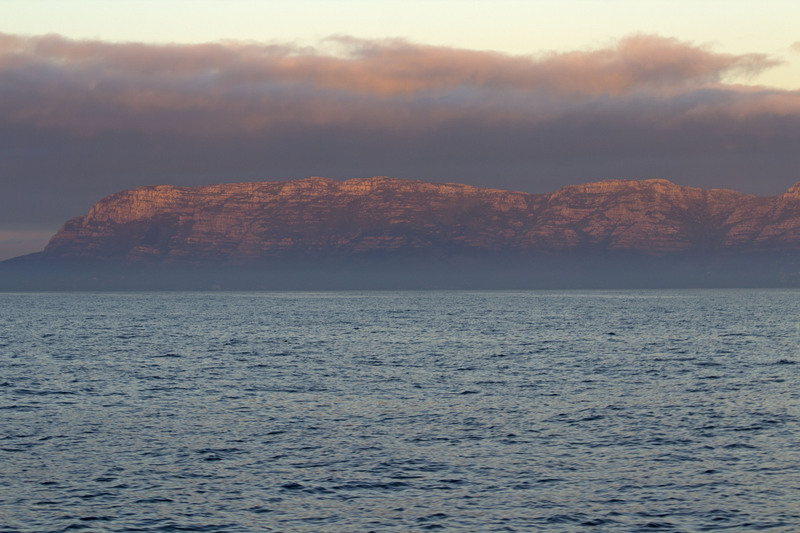 We continued on for about 40 minutes towards Seal Island in the middle of the bay, which is home to a huge colony of Cape Fur Seals, and is frequented by sharks. The sharks are most active in the morning and often go after small groups or solo seals heading back to the island after feeding out in the open ocean. We stopped the boat and watched incoming seals and waited for a possible shark attack. The most vulnerable seal is the one just weaned off their mother’s milk that is learning the ropes of swimming to and from the island. It was a dream start to the morning, at least from the sharks, and people’s point of view, although not so much for the seal. In the blink of an eye the shark breached the water and got completely airborne snatching the seal clean out of the water in one fell swoop. It was over before my brain could comprehend what my eyes just saw, and I felt lucky just to catch a glimpse of such a spectacle. The second predation was less spectacular but just as quick. 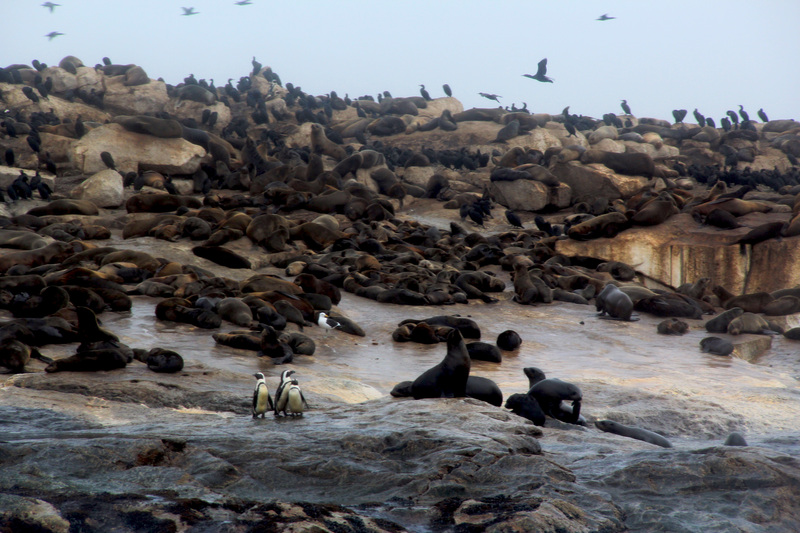 Things calmed down for a while as the boat towed a seal decoy made of carpet to no avail. I had already gotten my moneys worth and hadn’t even gotten in the water yet. I was as surprised as everyone else by the third predation that occurred from a distance while we were stopped and reeling in the decoy seal. This attack was quite the battle. It was eventually and undoubtedly won by the shark as the splashing water turned from white foam to a deep dark crimson red. It was now time to drop in the shark cage and the real waiting game began. 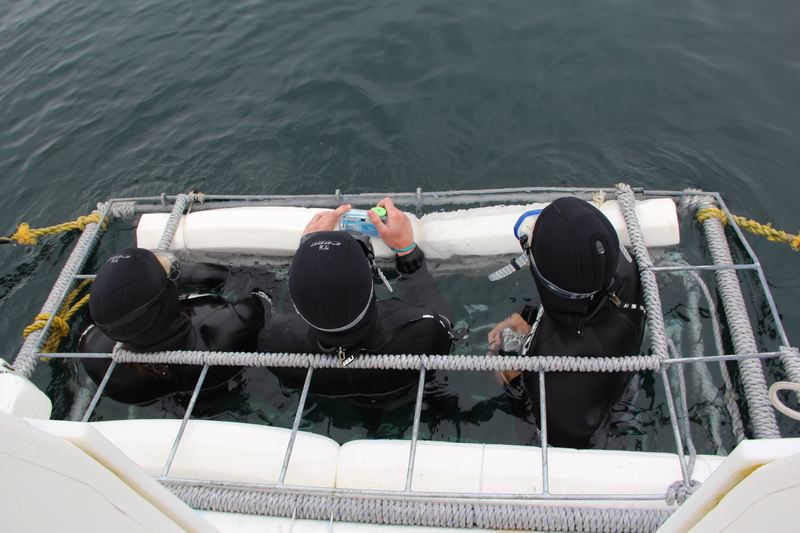 The cold water, about 40ºF, had narrowed down the volunteer divers from 8 people to 4 people, with Sarah and I in the first group of three to go in. The cage was lowered into the water, the decoy seal thrown in, and the crew went about in a chorus of tapping the boat and slapping the water to make high frequency noises to attract a curious shark. We slipped into our wetsuits and eagerly waited. The wait continued and our anticipation and energy level dropped until we found ourselves snacking and feeling slightly nauseous from the constant undulating waves. It seemed our luck had run dry, and we moved the boat to try one more time. Again we waited, fearing that perhaps today may not be our day for diving. 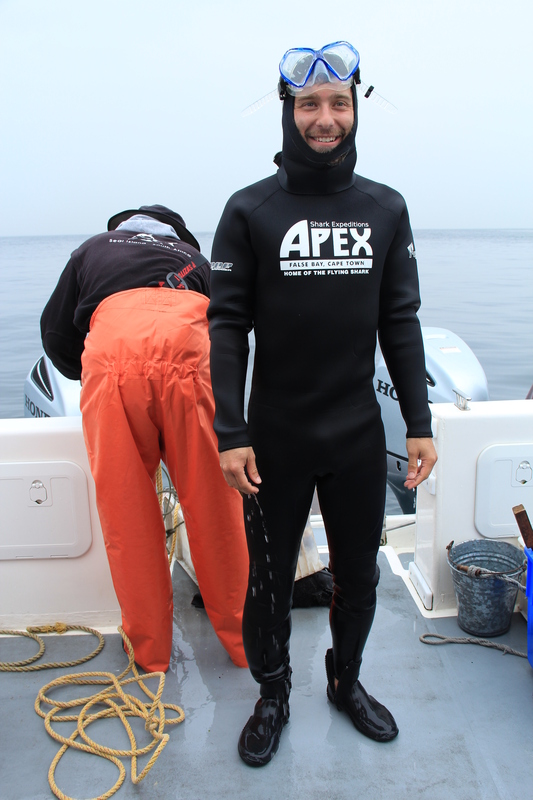 We were mid snack when the shouts erupted, and before I knew it I was standing on the deck with people handing me goggles, strapping on a weight belt, and directing me towards the cage without a chance to think about the illogicality of hearing the word shark and jumping into the water. By the time I did I was mid-air headed through the hole in the top of the shark cage. Everything seemed to be backwards to what one would imagine being in the water with a shark. When I was above the water looking level with the ocean it was chaotic, people shouting and pointing telling you the every movement of the shark. With a deep breath I took a dive under into the cage, and there was not a sound to be heard, and it was extremely calming and peaceful being able to see the magnificent shark materialize out of the blue-green backdrop and swim gracefully under and around the cage. It was such a fantastic experience I often had to remind myself that I needed to come up to breath. I am sure the cage had a large part to play in making the situation so relaxing as I probably would’ve been panicked and terror-stricken without it. Overall the cage did little to take away from the majestic presence of the Great White. The shark was about 10-12 feet in length and made two very close passes to the cage, giving me the opportunity to actually be face to face with the shark. In about 20 minutes it was all over, the shark lost interest, and bad weather was blowing in. It was truly one of the most interesting and fantastic things to see up close, on the shark’s level, and on the shark’s terms.